Unter den 53 Startern waren auch zwei Mitglieder des OSC Hamburg e.V. Dabei erzielte Irena einen hervorragenden zweiten Platz bei den Damen auf der mittleren Strecke (4,2km). Auch Steve konnte auf der langen Bahn (6,5km) mit seinem dritten Platz bei den Herren zufrieden sein. Zusammenfassend war dieser C-OL in der Lübecker Altstadt gut organisiert, in sehr attraktiver Umgebung und dazu noch erfolgreich für die Hamburger Läufer. Mehr Infos und die Ergebnislisten gibt’s unter https://www.bruno-online.de/and Ergebnisliste-Wallanlagen-31.03.2019. 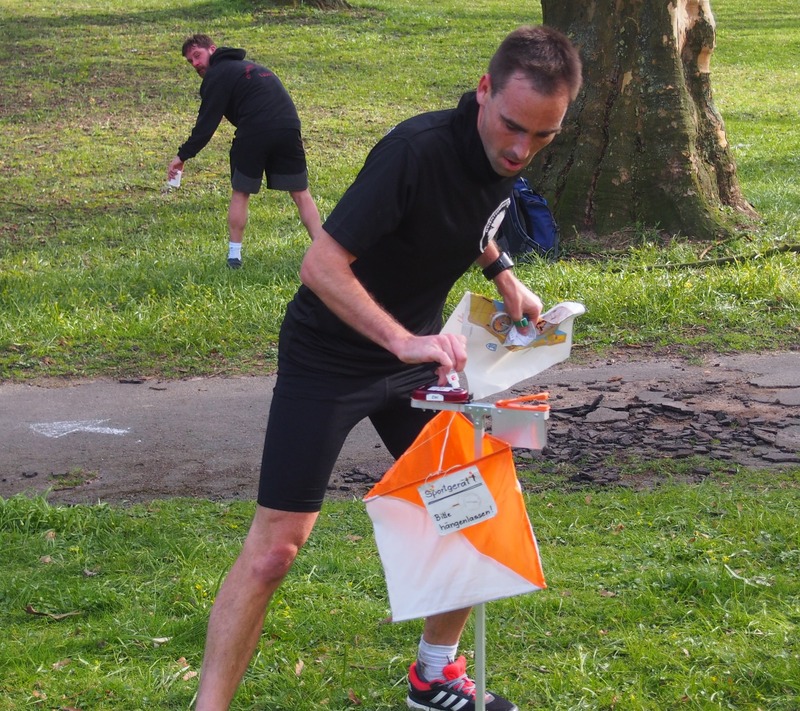 On the 31stof March the Orienteering section of the Lübecker Turnerschaft invited to a City-Orienteering run in the Free Hanseatic City of Lübeck. The recently updated map along the old town, the cathedral district and the ramparts offered three different lanes. The moats and canals with their bridges were determinative to find the best route. Competitive was the route choice through the crisscross alleys of the historic world heritage city. But the steep or cliffy ramparts required a precise orienteering too. 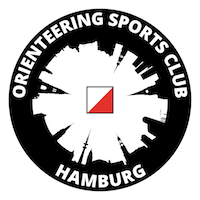 Two runners of the OSC Hamburg joined the field of 53 competitors. After their fast runs without bigger mistakes Irena receives a fantastic second placement in the middle-distance (4.2km) and Steve was happy about his third position at the long-distance run (6.5km). Many thanks to the organization team for their great job that was a good pre-condition for a high attractive orienteering run in a beautiful and historic environment and a successful trip for the OSC. 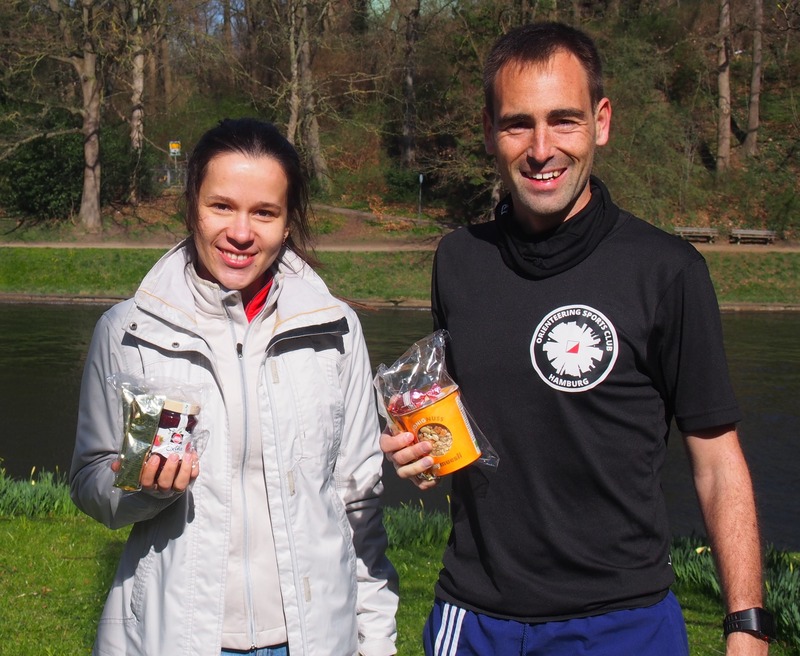 Please find additional information under https://www.bruno-online.de/and the results under Results-Wallanlagen-31.03.2019.